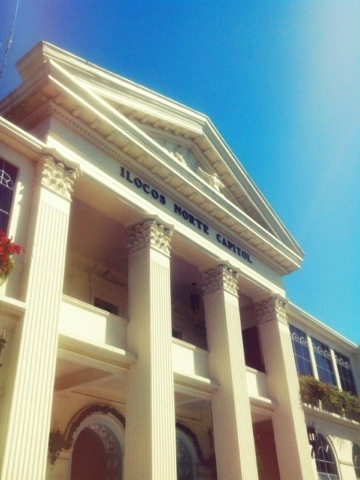 1st stop of our Ilocos Norte adventure is Laoag City! 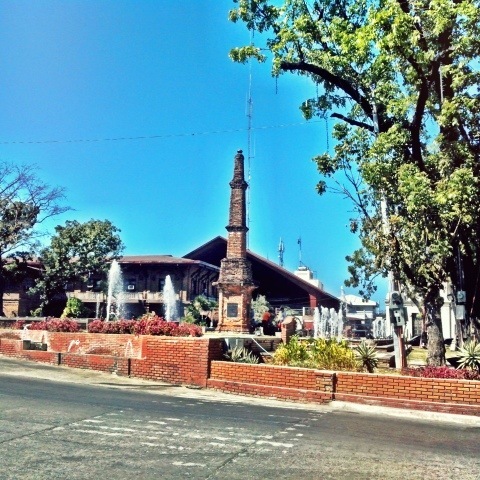 Laoag City, also known as “The Sparkling Gem” Of Ilocandia or the country’s Sunshine City, has remained the capital city of Ilocos Norte up till present time. As I would always say… a roadtrip is a means to discover more of one’s place. Contrary to the old notion that I had, Ilocos Norte will never be a boring place for me anymore. Every bit of this place is a scene fit for a canvass. Ilocos Norte is not just all sun and dry land. 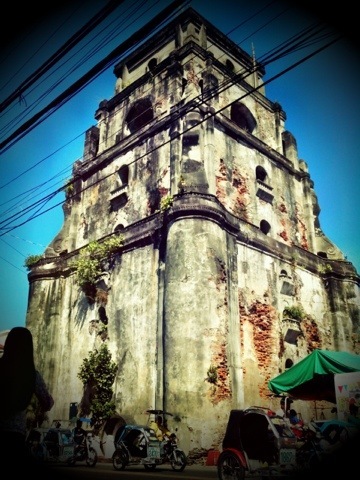 All the time I spent in Laoag was all worth remembering. Sharing with you all the places and food that my husband and I had seen and tasted during this amazing trip. Just an hour-long flight from Manila to Laoag International Airport via Philippine Airlines, Airphil Express or Cebu Pacific. The seat of the government. These pillars remind me of the Department of Tourism building. This landmark commemorates the lifting of the tobacco monopoly in the Philippines. This monument located at the foot of the Marcos Bridge has become a tourist spot as well. 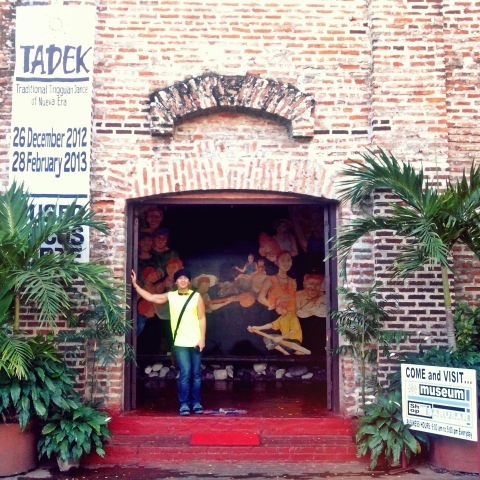 To know more of Ilocos Norte’s history, traditions and culture, this museum is a must visit! 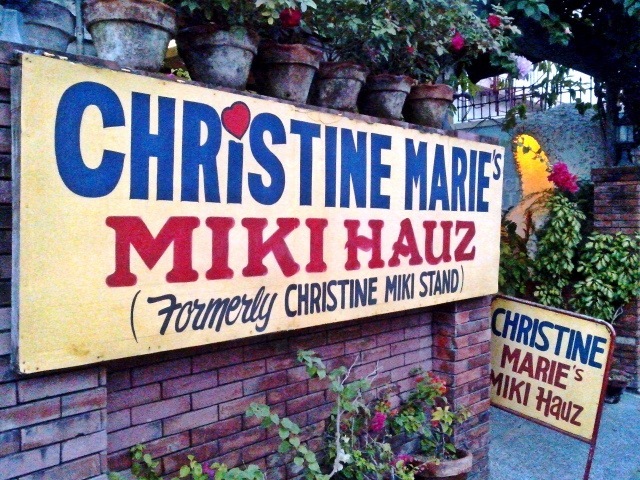 Located at Gen. Luna cor. Llanes Sts. This tool is used to weave cloth. 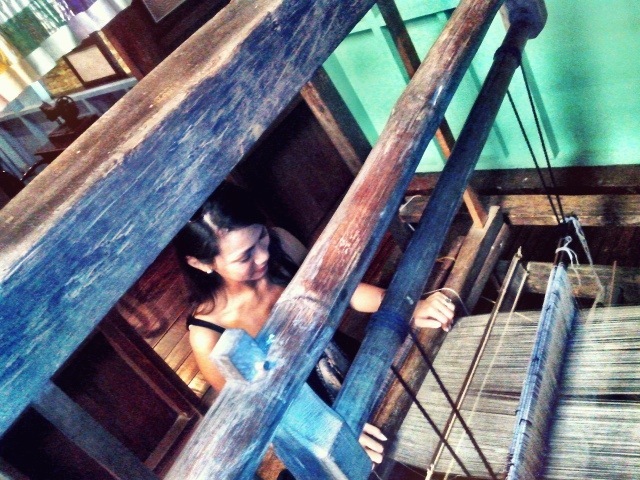 I was able to try and feel how it was to weave inside the “Ancestral House”. 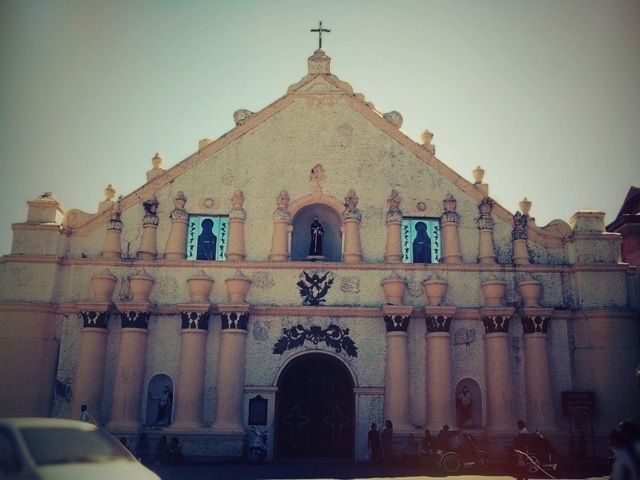 Built in 1612, St. William Cathedral serves as the central church of the Roman Catholic Diocese of Laoag. In 1620 the church was damaged by a hurricane, in 1706 by an earthquake, in 1843 by fire and was restored in 1880. Built in 1612 by the Augustinian Friars, this is the only bell tower in Ilocos Norte that is separated farthest from the church (St. William Cathedral) – approximately 85 meters! This bell tower sinks roughly a fraction of a centimeter per year. According to old tales, a person riding on a horse could enter its entrance without stooping. 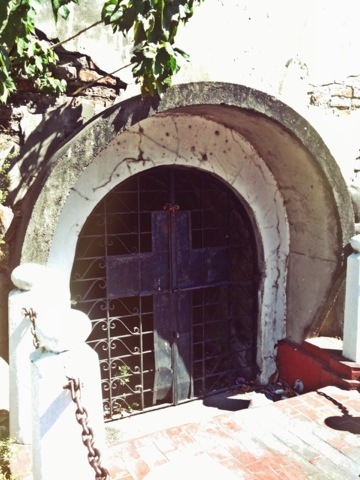 But since this bell tower has sunk a significant amount, a person with an average height needs to stoop upon entering the door to be able to get through. Plaza del Norte Hotel and Convention Center has spacious rooms, clean hotel and accommodating staff. 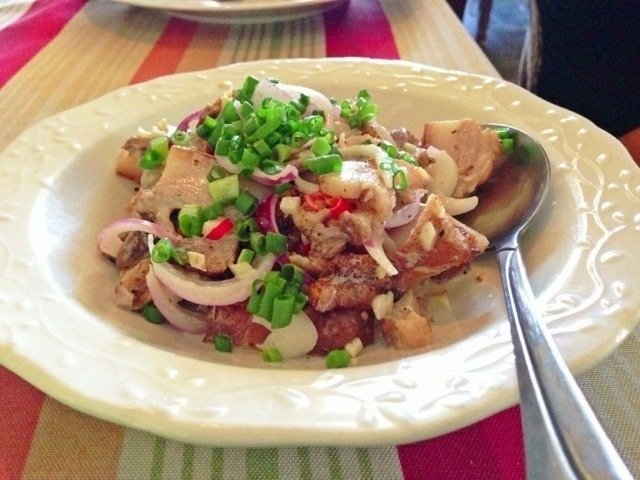 Dinakdakan is a famous dish in Ilocos made of grilled pork, pig’s face, pig’s brain, sukang Iloko, red onions, ginger and mayonnaise. It is just bursting with flavors! 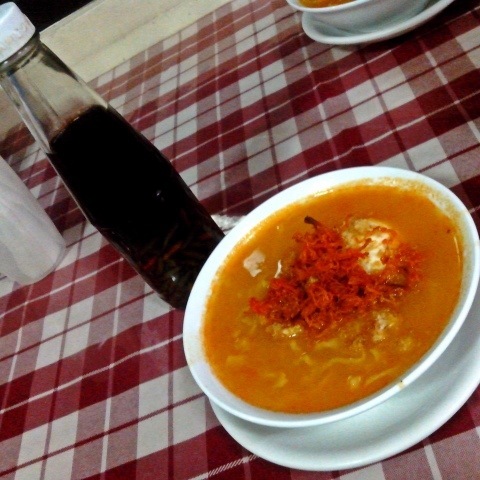 Another popular Ilocano fare that I love eating here in Manila is Poque-Poque (pronounced “pokeh-pokeh”). 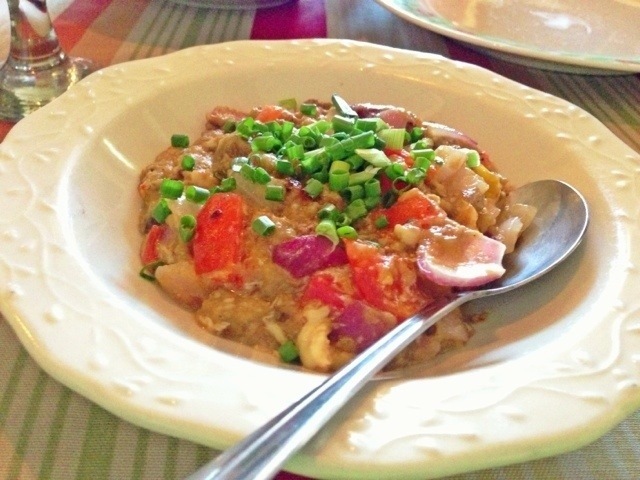 It is made of mashed eggplants, eggs, tomatoes and onions. A salad that can also be a viand. The name doesn’t sound enticing but believe me – this is one helluva dish! I can eat this alone with steamed rice. 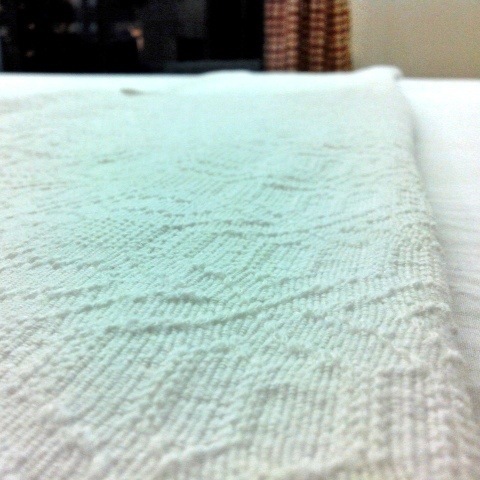 These handmade cotton loom textiles are woven in pedal frame looms and has been known for its quality. As a matter of fact, I have a table runner that I bought 10 years ago and is still beautiful! On your Ilocos visit, make sure to take home an abel iloco product with you – either a blanket, mosquito net, table runner or bag. It’ll also greatly help our local industry. Bugnay (Wildberry) Wine is just like grape wine with a more pleasant taste. It has the same reddish color with 12% alcohol content. 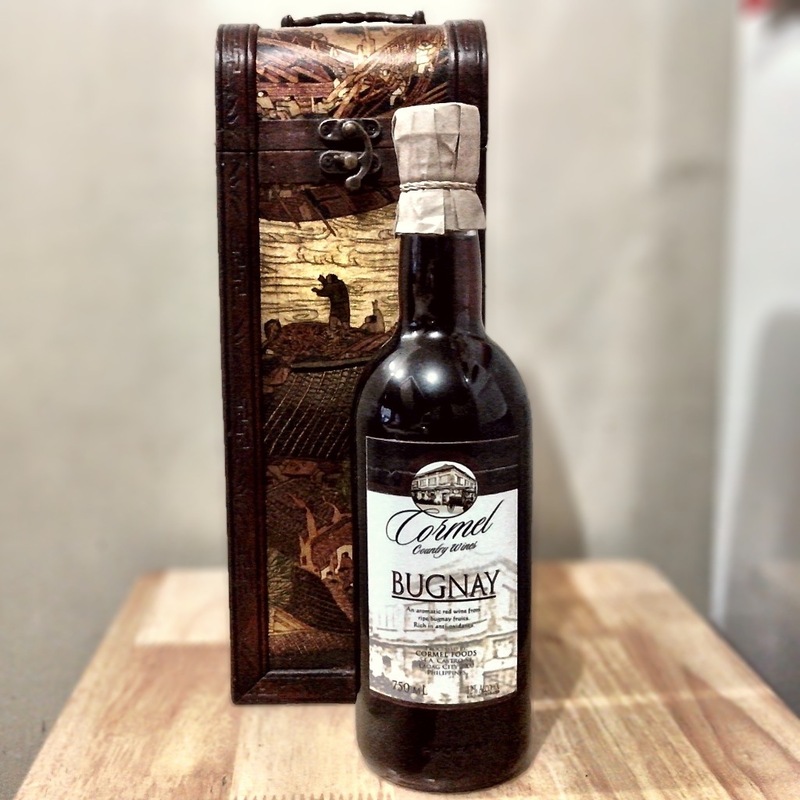 A bottle of Bugnay Wine can be bought at Php100.00. 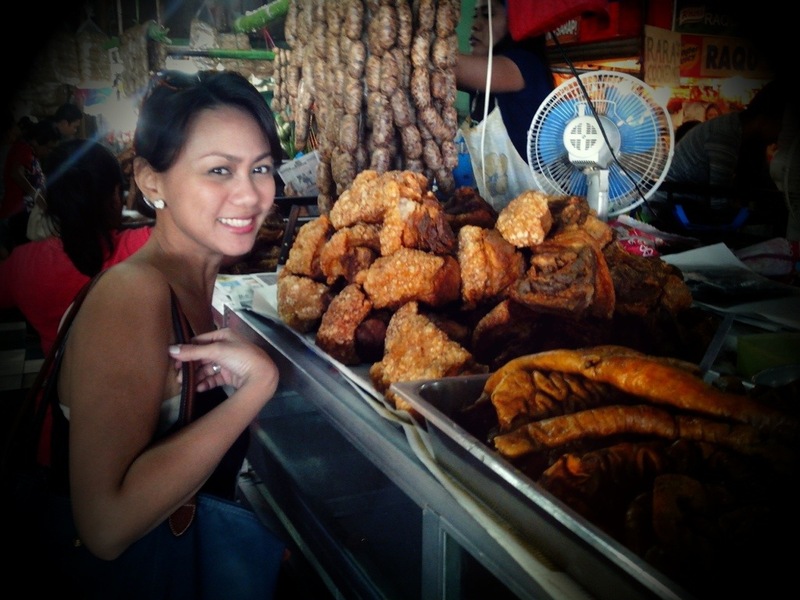 Don’t be afraid to ask for a discount from the market vendors. If you are unable to get one, you will surely get an extra item. The local vendors are very indulgent. 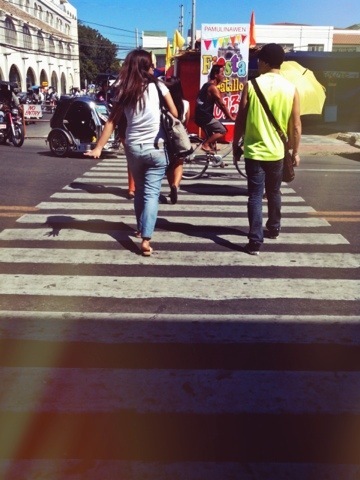 Did you know that Laoageños obediently use pedestrian lanes? Quite a sight considering how normal jaywalking is for most pedestrians in Metro Manila. 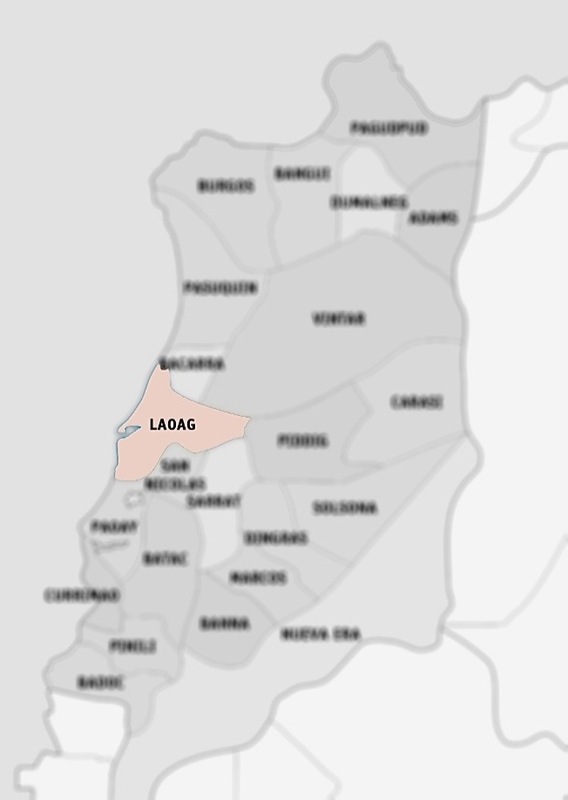 You are Here >> Home » Places » Kablaaw, Laoag!